New! Our music is online. 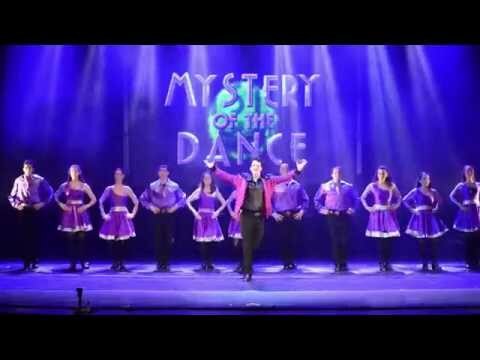 Buy and enjoy the music of Mystery of the Dance. For buying tickets, please see our tour dates page.